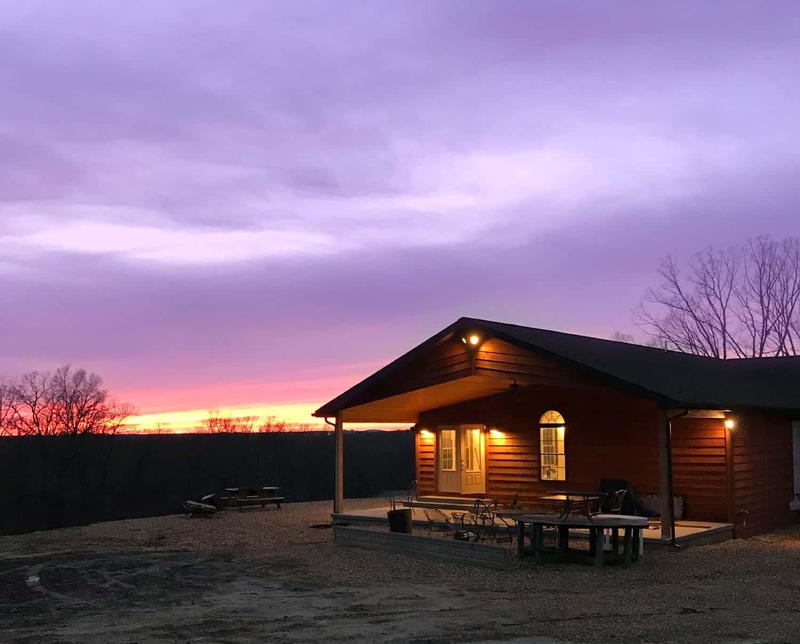 Covered porches and a large pavilion welcome our visitors and provide the outdoor views where you can enjoy the best that Belmont has to offer. We feature live music on most weekends. 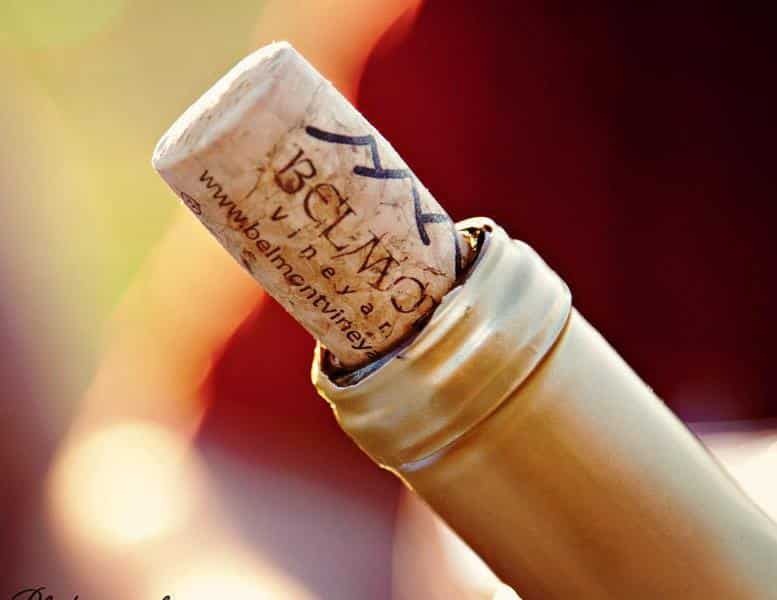 Peaceful Bend Vineyard began life in the 1940’s as a livestock farm owned by gentleman farmer & St. Louis doctor, Axel Arneson. After discovering a love of wine and grape growing in the early sixties, Axel and his wife decided to plant a small vineyard at Peaceful Bend in 1965. By 1970 the Arnesons had decided to open a public winery and built a large portion of what you see at Peaceful Bend today. 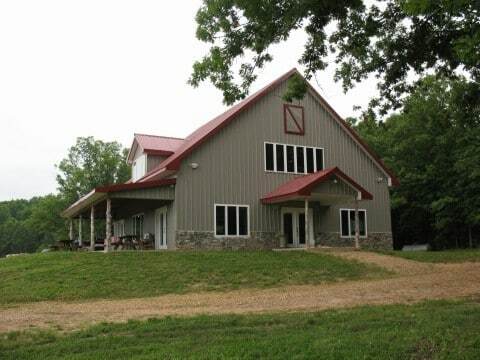 We strive to create the best possible 100% Missouri-made wine and to serve it in a beautiful rural atmosphere where you can expect warm, friendly service. Giving you a chance to unwind – whether here at Peaceful Bend, or perhaps just in the comfort of your favorite chair at home – is our utmost goal. 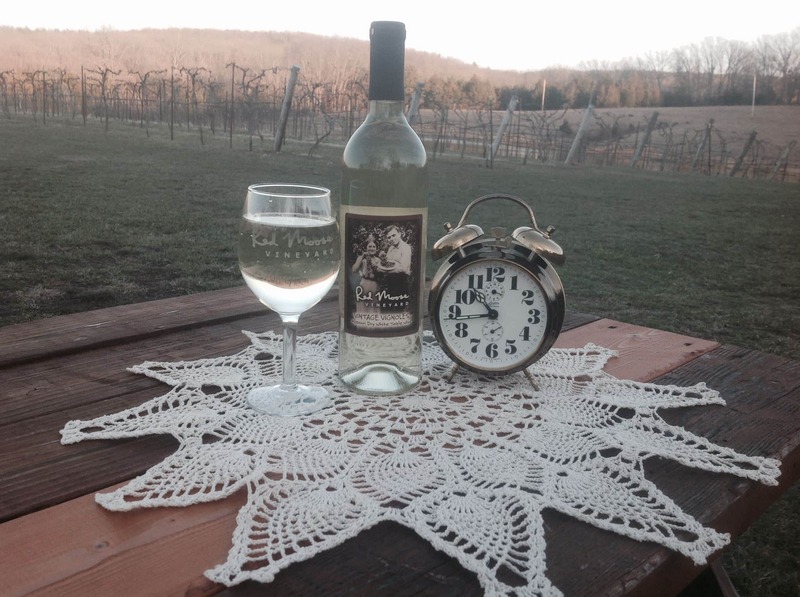 We are a small, family-owned and operated vineyard/winery. 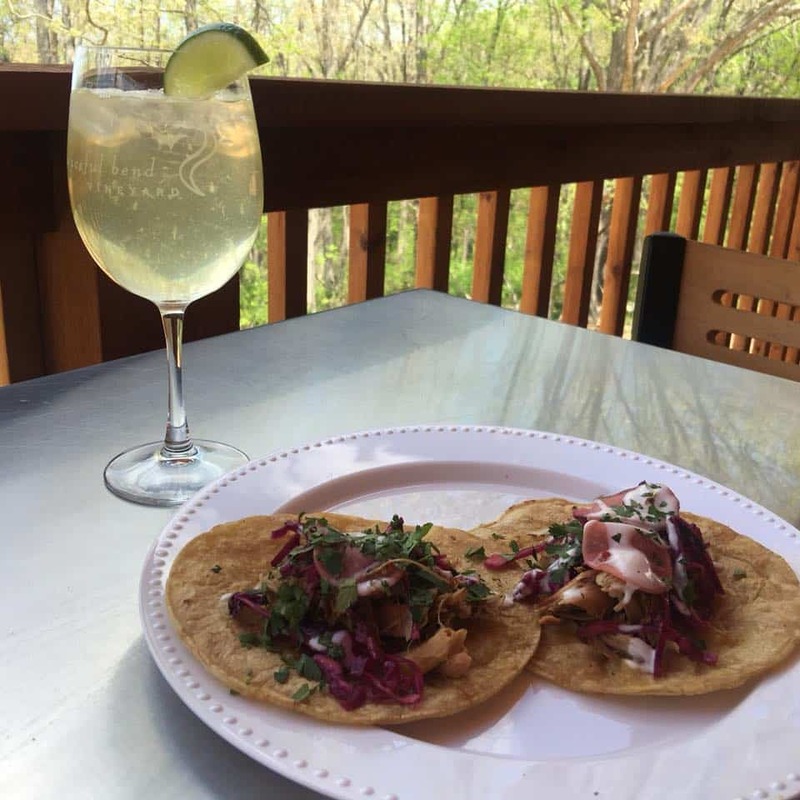 We take pride in providing our guests with delicious, hand-crafted wine as well as a beautiful setting in which to enjoy it. If you haven’t had a chance to make it out for a visit, you should definitely set aside a day to stop by. 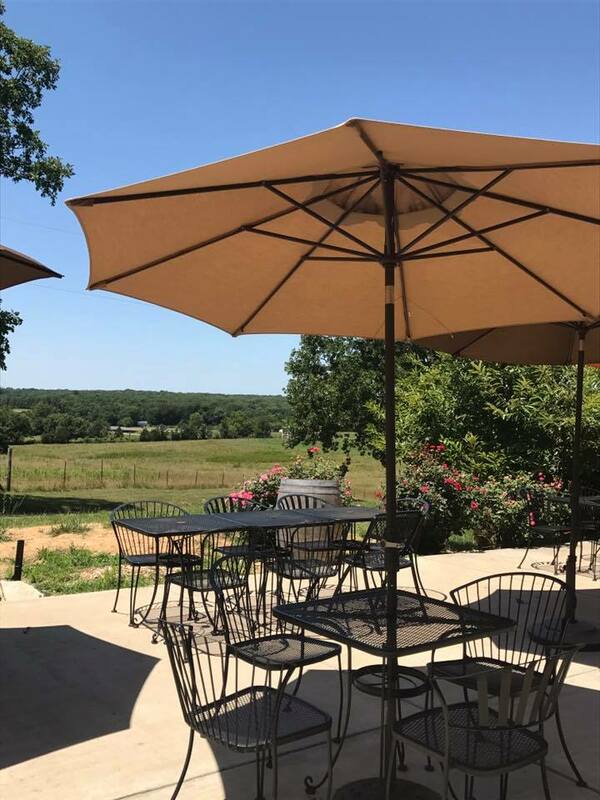 Come out and see us…..experience the beautiful views and sample our wines in our relaxed, peaceful setting.